A co-founder of the P-Funk movement, Clarence Eugene “Fuzzy” Haskins was born in West Virginia in 1941 and started as a singer in the doo-wop vocal group The Parliaments, led by George Clinton in the late 1950s. He was a founding member of the groundbreaking and influential 1970s funk bands PARLIAMENT-FUNKADELIC. Fuzzy Haskins toured and appeared on P-Funk albums as a singer, and occasionally as a guitarist, throughout the 1970s. He is a member of the Rock and Roll Hall of Fame, inducted in 1997. Despite the success of Mothership Connection, Fuzzy Haskins was growing frustrated that his songs were no longer being featured on albums by Funkadelic and Parliament. He also watched as Bootsy Collins, a relative newcomer to the family, embarked upon a solo career. This added to Haskins’ frustration and at the height of P-Funk’s popularity, Fuzzy left the ensemble to pursue a solo career. 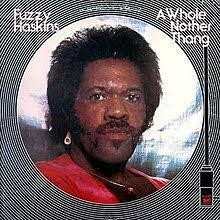 Fuzzy Haskins released his first solo album, A WHOLE NOTHER THANG, in 1976. The album features funk ‘all-stars’ from the likes of Bernie Worrell, Donald Austin and Bootsy Collins. 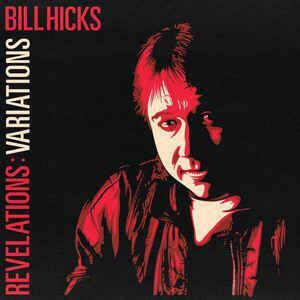 Haskins wrote eight of the nine songs and served as producer, singer, songwriter, guitarist and even drummer. 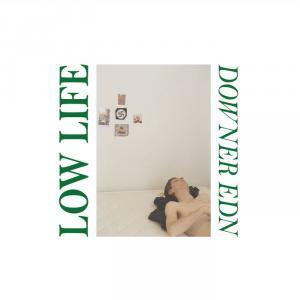 The result was an album that oozed quality. With his brand of earthy and heavyweight funk, Fuzzy Haskins’ solo work fits right in with many of the other great P-Funk side projects. Also featured on the album is the track “Cookie Jar”, which was later recorded by Prince. Despite the quality of music, the album didn’t sell in vast quantities and didn’t find the audience it deserved. ‘A Whole Nother Thang’ is a true gem to funk fans, mint vinyl copies are hard to find and pricey these days. If you are a Funkateer…this one’s for you. Originally released on Westbound Records in 1976, now back available (for the first time since 1976) as a limited deluxe 180g vinyl edition (1000 copies) packaged in a gatefold jacket featuring the original artwork and liner notes. Released exclusively for Record Store Day (UK & Europe) 2019, available in participating stores on April 13.